Many people are familiar with Dell's customer-focused direct business model, and the company's success in creating leading value for customers and investors. Less well known is the unique environment forged by Michael Dell and the people of Dell since the company's founding in 1984. We characterize that environment in a statement of corporate philosophy called the "Soul of Dell." It defines the kind of company we are and aspire to become, serves as a guide for our actions around the world, and ultimately forms the basis of our "winning culture." Customers: We believe in creating loyal customers by providing a superior experience at a great value. We are committed to direct relationships, providing the best products and services based on standards-based technology, and outperforming the competition with value and a superior customer experience. The Dell Team: We believe our continued success lies in teamwork and the opportunity each team member has to learn, develop and grow. We are committed to being a meritocracy, and to developing, retaining and attracting the best people, reflective of our worldwide marketplace. Winning: We have a passion for winning in everything we do. We are committed to operational excellence, superior customer experience, leading in the global markets we serve, being known as a great company and great place to work, and providing superior shareholder value over time. 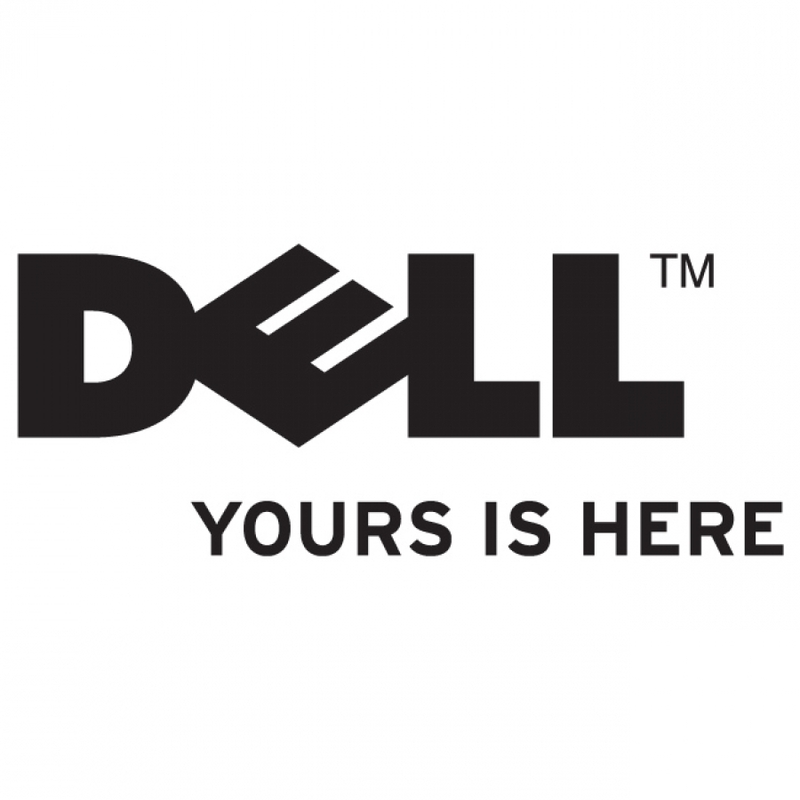 Dell has served businesses, governments, large organizations and individuals in Asia-Pacific/Japan since the early 1990s. Dell entered Asia-Pacific/Japan in select markets and began investing in regional facilities, management, service and technical personnel in 1993, with its first operations in Japan and Australia. Dell direct sales operations are currently in 13 markets in the region: Australia, Brunei, China, Hong Kong, India, Japan, Korea, Macau, Malaysia, New Zealand, Singapore, Taiwan and Thailand. In addition, 38 distributors serve another 31 markets. Dell Asia-Pacific/Japan has the product range and expertise to help multinational, government and corporate accounts as well as experienced individuals and small to medium businesses, implement their technology initiatives throughout the region. Through its Global Customer Program, Dell is able to provide a specific suite of services and support to its Asian customers with worldwide operations. It provides global customers with centralized ordering and billing; customized products (including proprietary software installation); and the advantages of local delivery and local onsite service. At the heart of Dell's Asia-Pacific/Japan operations is the Asia Pacific Customer Center (APCC) in Penang, Malaysia. The 238,000-square-foot manufacturing facility opened in October 1995 and in February 2001, Dell's second Asia Pacific Customer Centre (APCC2) of 370,000-square-feet began operations. Customers in Asia-Pacific/Japan are able to order computers directly from Dell and receive them within seven to ten working days. They can access a toll-free technical support hotline and benefit from the company's on-site service programs. Dell pioneered the toll-free technical support hotline and made it an industry standard. Its multi-lingual support engineers at the APCC and CCC are able to resolve more than 80% of all callers' technical issues over the phone. This is possible because Dell brands each system it ships with an individual product number that links to its detailed technical specifications. One of the most significant investments Dell is making worldwide is in the Internet. Its Web site, www.dell.com/ap now supports 11 country/region specific sites for Asia-Pacific/Japan, using four languages including Chinese, English, Korean and Japanese. Revenue in the quarter grew by 19 percent on a 31 percent increase in units. Operating income was up 52 percent on a balanced country, segment and product performance. India and China led the region with revenue increases of 52 percent and 30 percent, and unit shipment growth of 68 percent and 43 percent, respectively. APJ growth continued strong across all product categories, with shipment increases of 46 percent in notebooks, 23 percent in server shipments and 25 percent in desktops.